Stellenbosch is synonymous with South African winemaking. South Africa's second-oldest town was founded in 1679 by Dutch settlers; the first wine grapes were planted not long after that, mainly by Huguenots who left France to find a new home. Settlers began establishing wine estates in the early 1680s, so it is not surprising that the town of Stellenbosch has lent its name to the wine region that surrounds it. Traditionally famous for its white wines, Stellenbosch has reinvented itself in recent years, changing focus and emphasizing production of quality red wines. In this episode of IntoWineTV, host Lisa Kolenda and wine experts Bartholomew Broadbent, Cezar Kusik, and Rob Renteria convene at one of San Francisco's finest restaurants, Incanto, to taste and discuss Super Tuscan wines. Theme: Supe r Tuscans Wine: Sette Ponti Poggio al Lupo 2007 ($50) Find Sette Ponti Poggio al Lupo 2007 Region: I.G.T. Maremma, Tuscany Alcohol: Alcohol: 14% Varietals: 73% Cabernet Sauvignon, 20% Alicante and 7% Petit Verdot. A popular appetizer for a reason, crab cakes maintain numerous enthusiastic followers. Two innovators, Tom Douglas and Shelley Lance, even wrote the book: I Love Crab Cakes! 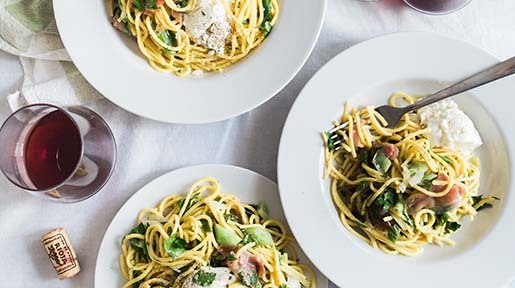 50 Recipes for an American Classic . An ongoing battle rages over who produces the best examples in Baltimore, but others swear by those hailing from the Carolinas. If you mention New Zealand wine in conversation, most people will assume you mean sauvignon blanc, and with good reason. New Zealand sauvignon blancs are considered to be the world's best by many wine experts. And, if you are looking for the best of New Zealand's sauvignon blancs, you will inevitably end up in Marlborough. Of all Bordeaux first growths, perhaps none is as well known, both inside and outside of the wine world, as Chateau Lafite Rothschild. Its name transcends wine, standing as a symbol of luxury. How did it get this lofty reputation? And, more importantly is, it deserved? The answer to the second question is a definite yes. This article will explore the first question in more detail. 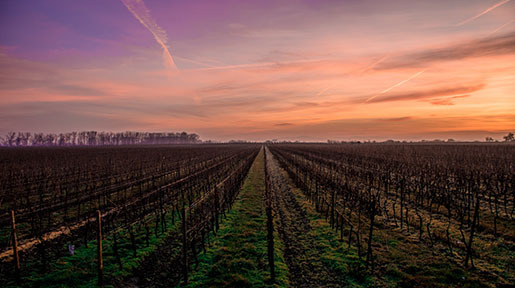 The History: Records of this estate stretch as far back as 1234 when Gombaud de Lafite, abbot of the Vertheuil Monastery north of Pauillac, owned the property. The name Lafite comes from "la hite", a Gascon expression meaning "small hill." Records from the 14th century indicate that it was not a vineyard, but what the French call a seigneurie. This is an estate run by a lord and others who are effectively sharecroppers. The manor house was constructed in the 1500s and still standing today. Read part one of the First Growths Series. The Ségur family bought the property in the 1600s. Jacques de Ségur planted the vineyard in 1680 although grapes were no doubt grown before that. By the early 1700s, thanks to Nicolas-Alexandre, Marquis de Ségur, Chateau Lafite wines were very popular with those wealthy enough to afford them, first in English Society (where it was a favorite of Prime Minster Robert Walpole) and later in French society. 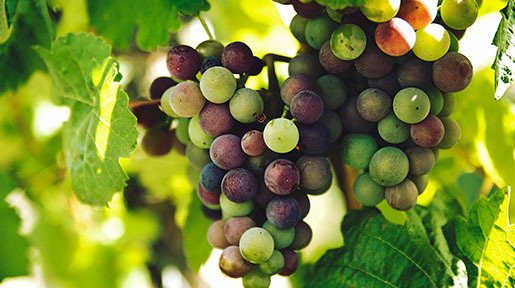 Geelong is Australia's "comeback kid" wine region. Swiss settlers brought their knowledge of viniculture and viticulture with them to Geelong and other parts of what is now the state of Victoria in the 1840s. Unfortunately, Geelong's vineyards were uprooted when phylloxera arrived in 1875. Almost 100 years later, Daryl and Nini Sefton brought winemaking back to Geelong when they established Idyll Vineyard (now part of Littore Family Wines), beginning a new tradition of family-owned vineyards and wineries that persists today. Emphasis on hands-on winemaking, coupled with the characteristics of Geelong's three distinct sub-regions, give this Australian wine region a character all its own. 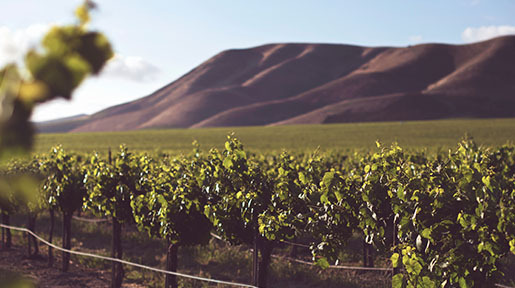 Hawke's Bay, the oldest wine region in New Zealand, is known for its top-quality red wines and chardonnays. In fact, 30 percent of all chardonnay grapes grown in New Zealand are planted in the Hawke's Bay wine region.